We live to WOW. If our partners aren’t WOW’d, we haven’t won! The WOW factor is how we win the hearts of many of our HR Partners.This usually occurs after they learn that BrandDisco© may be used to support their Career Readiness, Hiring, Training, Performance Evaluations efforts & can also be used to connect social communities within their organizations improving workforce culture. 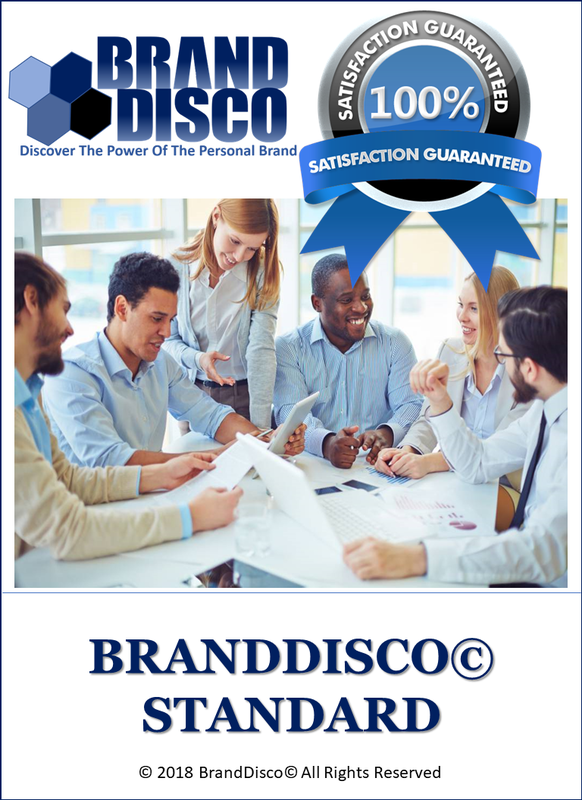 In 2018, The City of Winston-Salem and its 3,000 employee workforce, adopted BrandDisco©’s automated Personal Brand assessments to gain a better understanding of how their employees perform, create and engage platform-wide. Uniquely designed to support the needs of the modern workforce, (i.e. group-think, collaborative learning, innovation-centric environments, etc.) BrandDisco© helps leaders pin-point ideal vs. capable matches. Today, BrandDisco© is being used to help close the communication gaps between mutually interested candidates & companies. Whether you hire directly, or help great talent get hired, GET STARTED TODAY using BrandDisco©! Highest Success Factor-Traits which reveal where your employee thrives, relates & excels most. Best Value Proposition-The value & worth of your employee’s Success Factor to your company. 5-Top Take A Ways-Five blurbs briefly summarizing your employee’s top traits. Problem Solving Approach-The approach your employee prefers to use to bring-about solutions. Recent Success Story-A recent meaningful success story in your employee’s own words. Project Work Styles-The project types and team environments your employee works best in. Social Passion Interests-Social hobbies, passions or pastimes of interest your employee enjoys most. Biggest Benefit Contributor-Describes the best way your employees can benefit your company. Collaborative Value & Culture Fit-The power your employee brings to the table when paired in groups.